This 1/72 kit is all new and is the first Leopard 2A6 on the market. The Leopard 2A6 is widely regarded as one of the best MBTs at present. 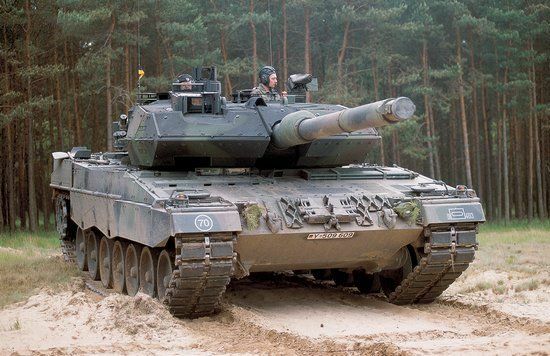 It was first used by the German Army in 2001 and upgraded from a Leopard 2A5 with a longer gun barrel (120mm/L55 main gun) and improved ammunition.